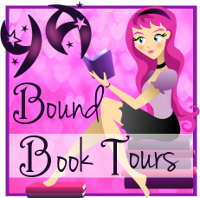 YA Bound Book Tours: Book Blitz Sign Up: Wyatt Watkins and the Adder Stones by Jacob Tate & Kate Callahan! 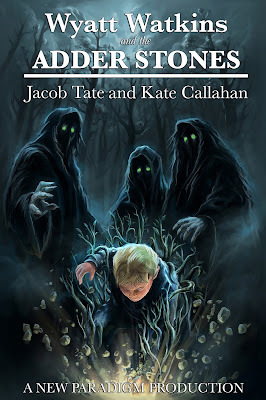 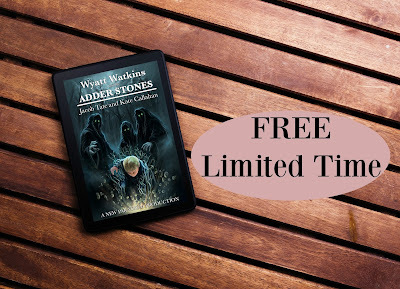 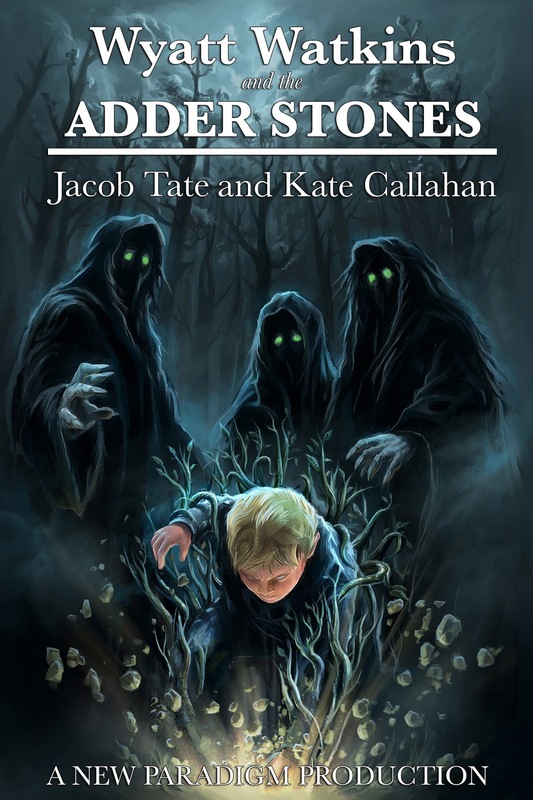 Book Blitz Sign Up: Wyatt Watkins and the Adder Stones by Jacob Tate & Kate Callahan! 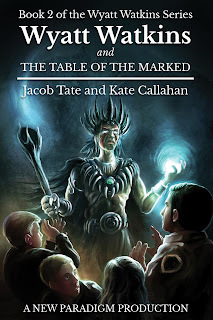 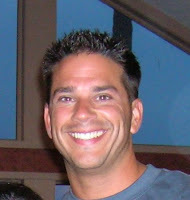 Amazon Links for around the world!